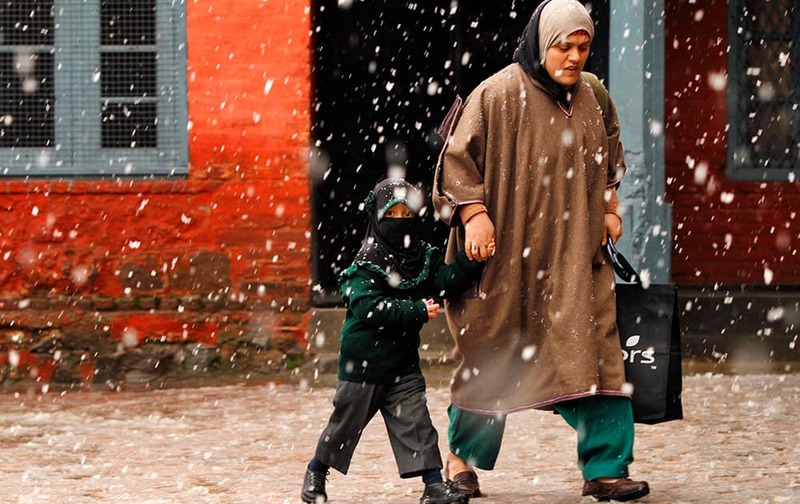 A Kashmiri woman walks with her daughter outside a school as it snows in Srinagar, India. 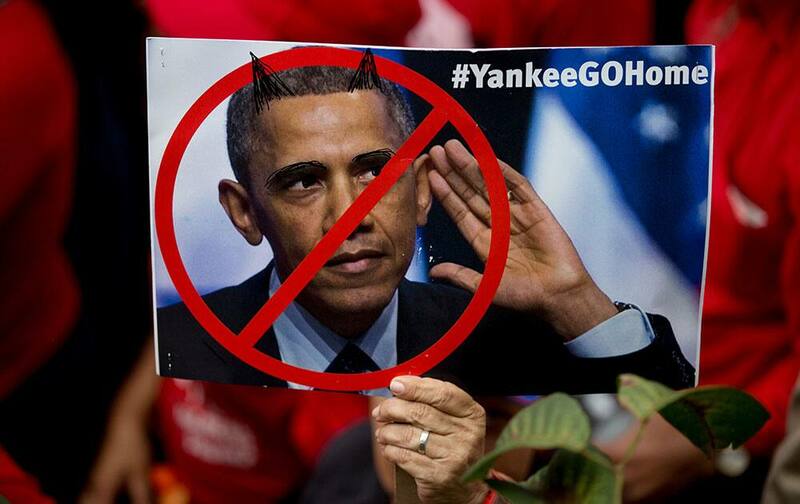 A supporter of Venezuela's President Nicolas Maduro holds a poster showing a defaced photograph of U.S. President Barack Obama during a pro-government rally outside Miraflores presidential palace in Caracas, Venezuela. 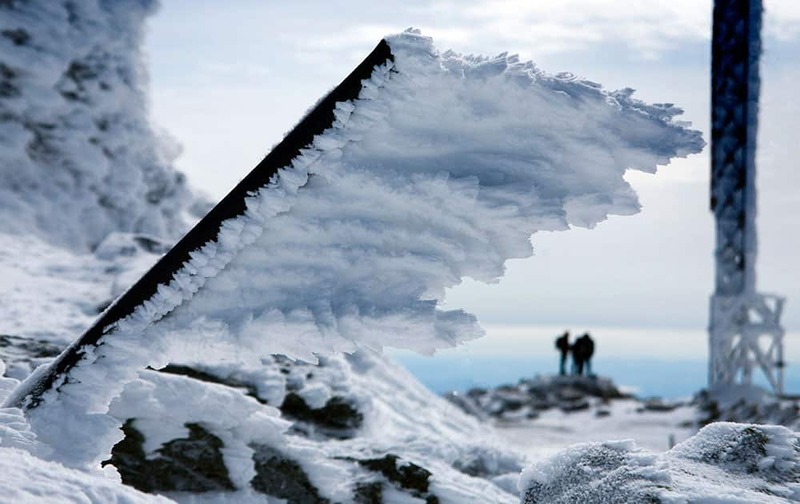 Rime ice extends horizontally from a metal pole at the summit of Mt. Washington, in New Hampshire. Rime ice forms in the direction of the wind driven fog that often blows across the summit at hurricane force. Kira Isabella, centre, poses with members of the Royal Canadian Mounted Police on the red carpet during the 2015 Juno Awards in Hamilton, Ont. 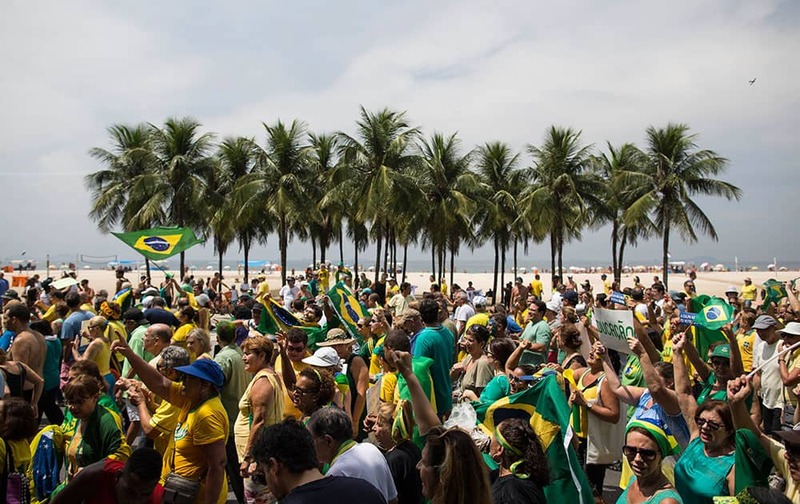 People march to protest the government of Brazil's President Dilma Rousseff along Copacabana beach in Rio de Janeiro, Brazil. 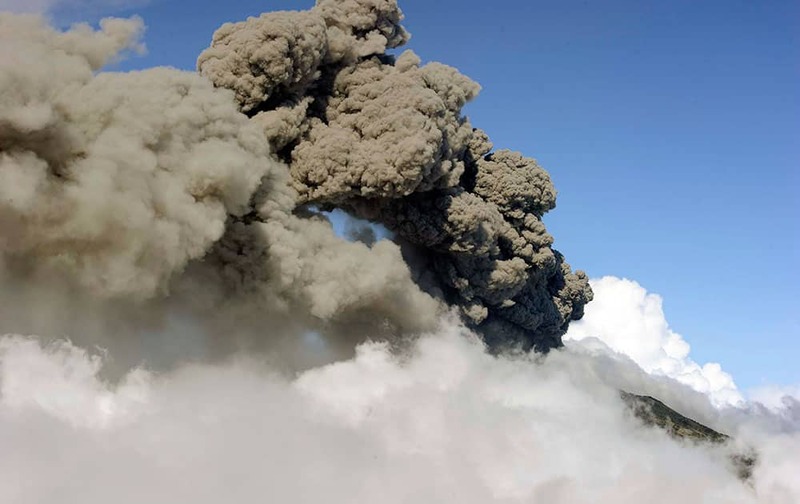 a column of ash and smoke erupts from the Turrialba volcano in Turrialba, Costa Rica. 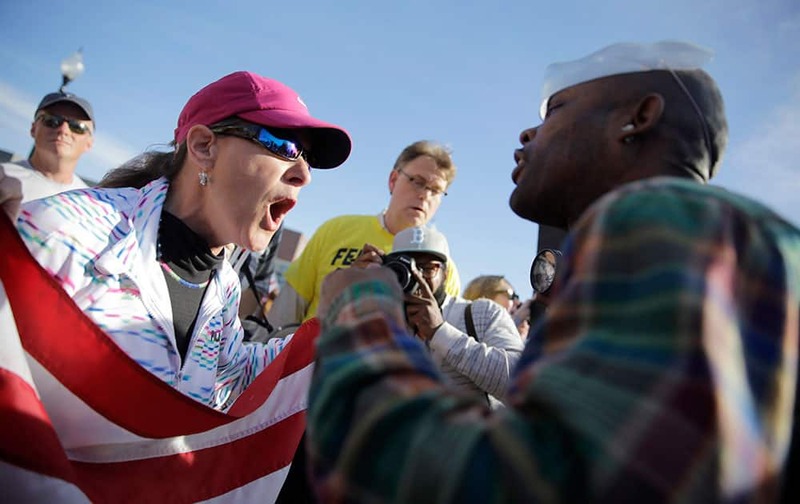 A pro-police protester, left, and counter protester yell at each other outside the Ferguson Police Department, in Ferguson, Mo. 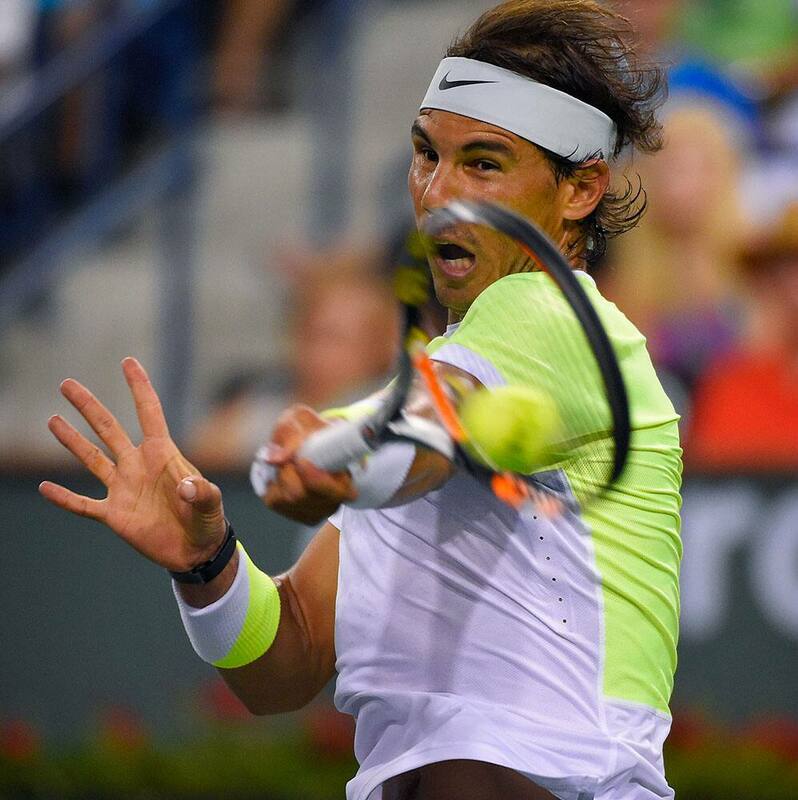 Rafael Nadal, of Spain, returns to Igor Sijsling, of the Netherlands, during their match at the BNP Paribas Open tennis tournament. 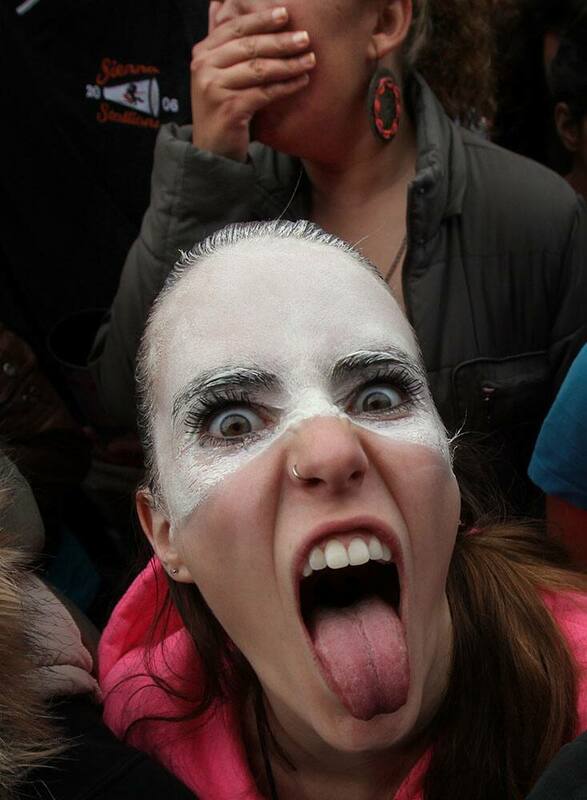 A music fan gestures to the camera during the Vive Latino Music Festival in Mexico City. 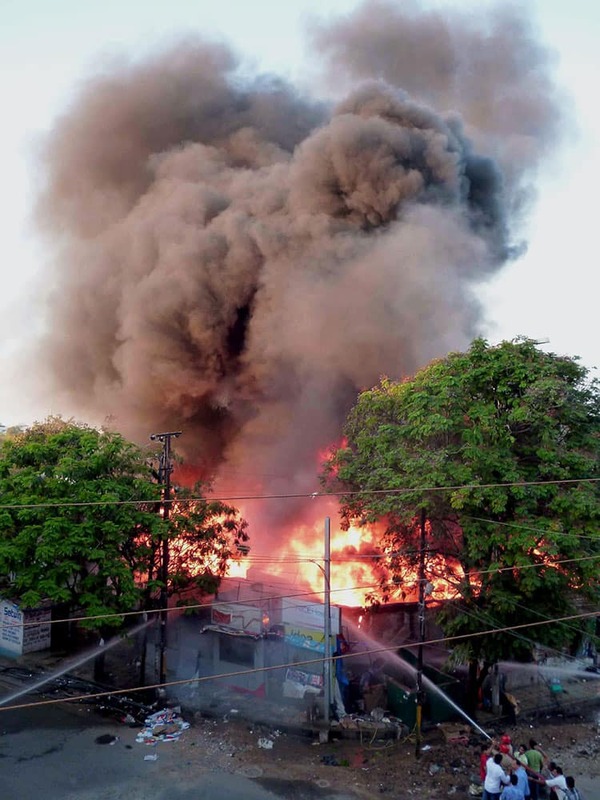 A view of the massive fire that broke out in Hyderabad. 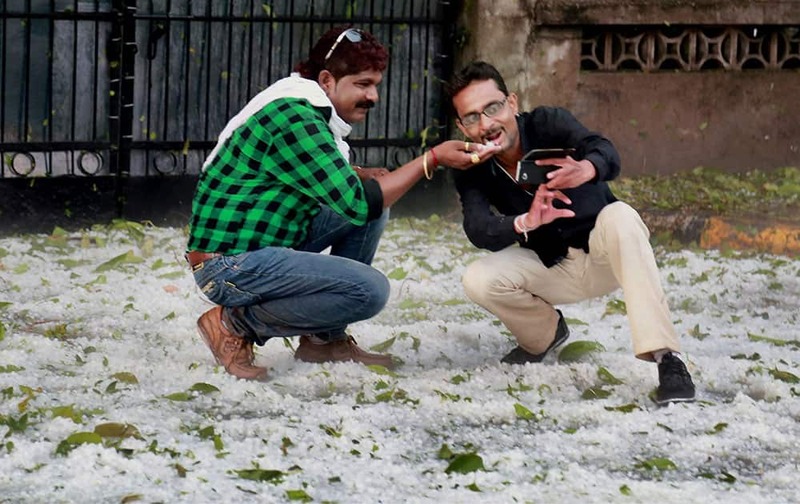 People click selfies after a spell of heavy hailstorm in Nagpur. 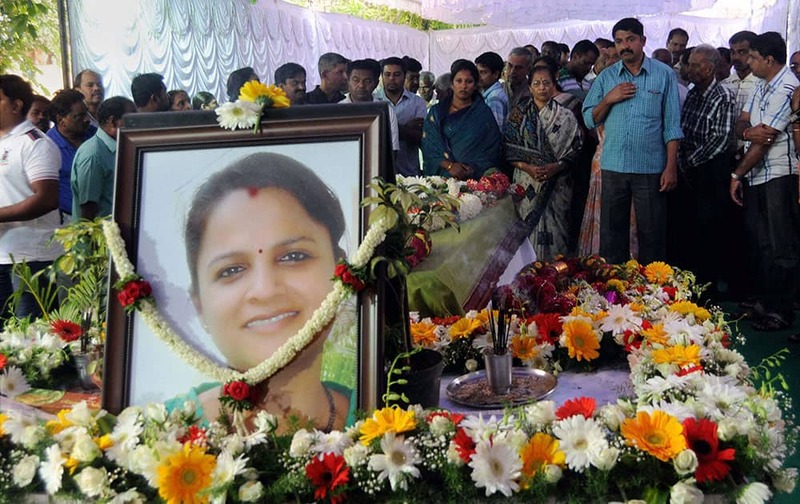 People paying last respects to Prabha Arun Kumar, who was brutally murdered in Australia last week, in Bengaluru. Members of All Assam Muslim Yuba Parishad (S) during a protest against BJP leader Subramanian Swamy in Dibrugarh. 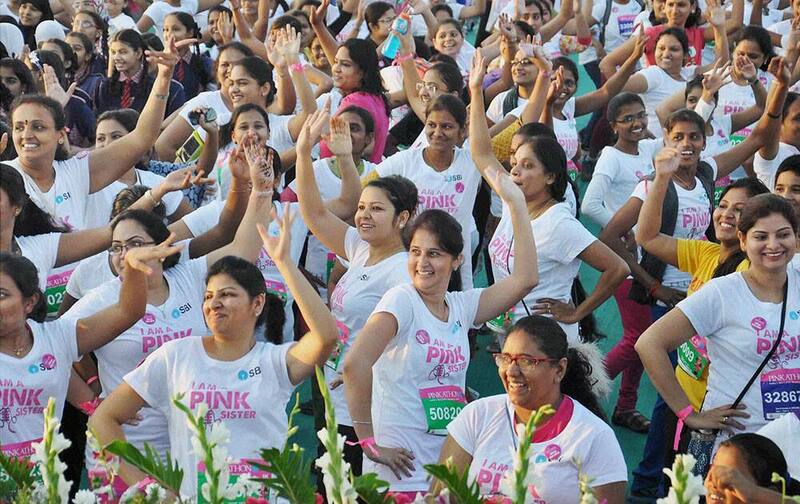 Girls participating in Pinkathon at the Peoples Plaza in Hyderabad.